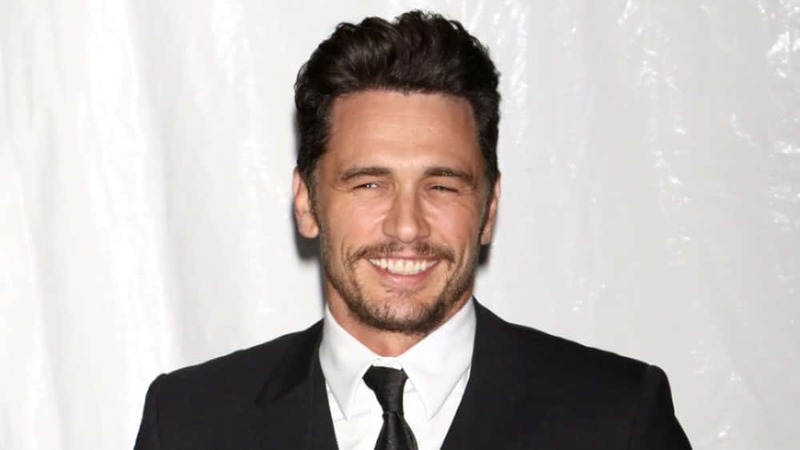 James Franco has addressed the sexual misconduct allegations made against him. The actor appeared on The Late Show with Stephen Colbert where Colbert asked Franco about allegations that were made by several women on Twitter after the Golden Globes awards ceremony, including Ally Sheedy, who accused him of misconduct in tweets that have since been deleted. Franco denied the claims being made against him and says they’re not accurate; however Colbert pressed him and asked if there is perhaps another arena, besides social media, for these claims to be addressed. Franco says that if he’s done something wrong, he “will fix it” but says that the point of this larger sexual misconduct conversation is to “listen.” In light of these recent allegations made against Franco, the New York Times canceled a TimesTalk that was scheduled to take place.